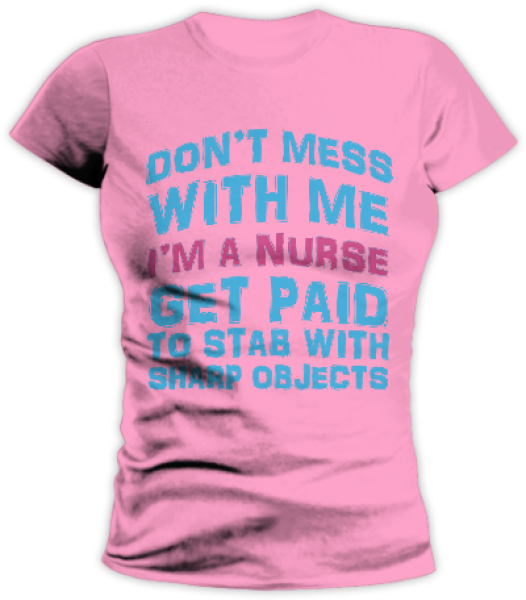 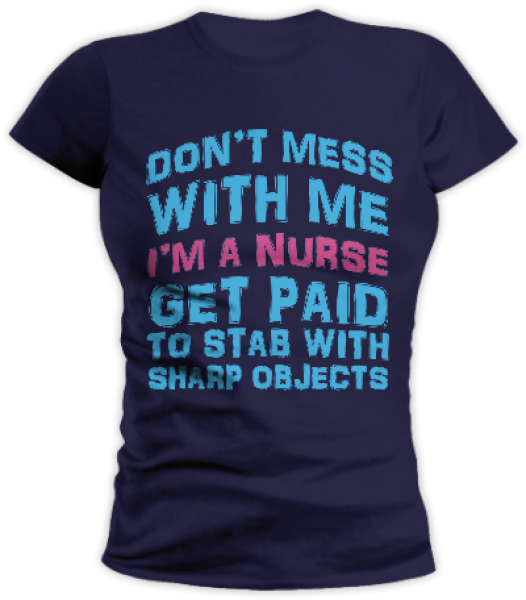 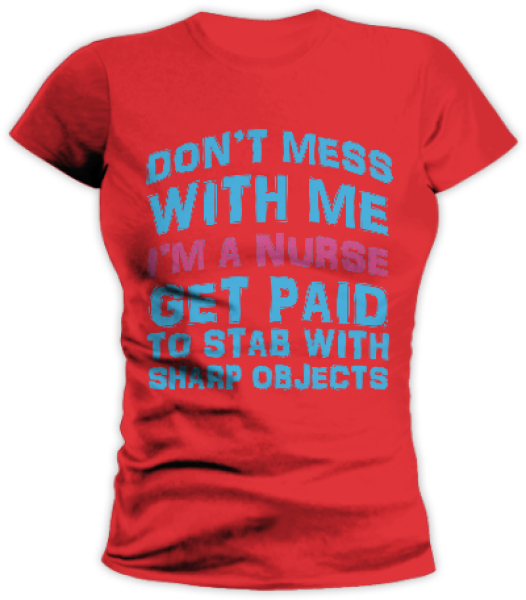 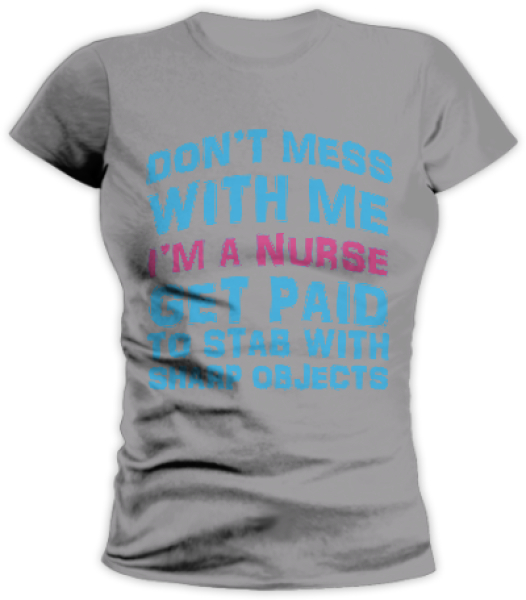 Home » Custom Shops Marketplace » Habibi T-Shirt » ARE YOU A NURSE? 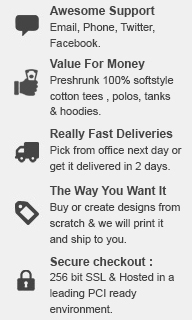 Please select size/s and enter quantity. 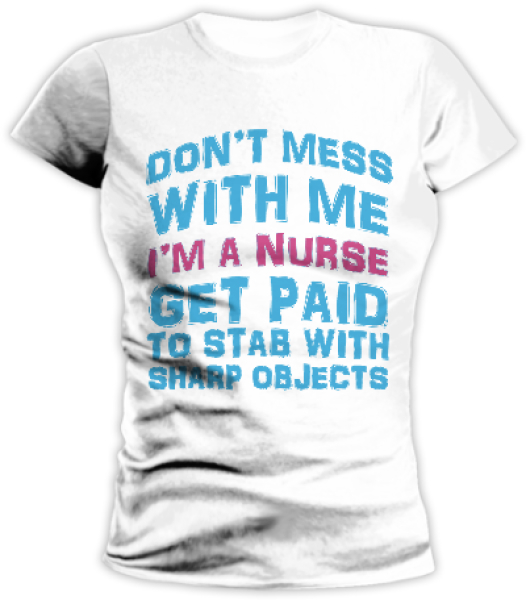 Our system recalculate prices automatically and you can get a quote online.